£100m on Sneijder, Aguero and Rodwell in the summer? 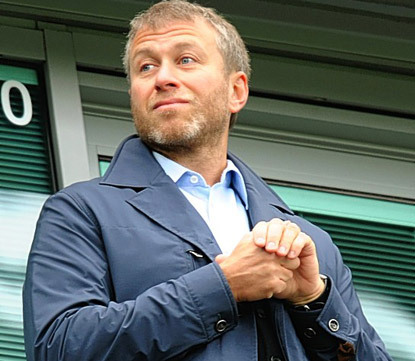 Rumours were rife once again over the weekend that Roman Abramovich will continue his revamp of the Chelsea squad this summer which a reported £100m kitty available to spend. With continued speculation about Ancelotti, it seems that Roman, no matter who is in charge, will make bids for Sergio Aguero, Wesley Sneijder and Jack Rodwell. Sneijder and Aguero have been linked in the past to Chelsea so comes as no surprise that we are being linked once again as Roman is much more hands on at the club. Whether or not Chelsea will have a chance of signing these two is another thing. As for Rodwell, we all know Everton do not want to lose their best players but financial constraints will force them to sell. Manchester United are know admirers of Rodwell and maybe the fact he can stay closer to home may prove to be decisive. What do you people think as Roman looks to rejuvenate our squad?